Delivery from £13.19 to United Kingdom in 8 - 15 working days. 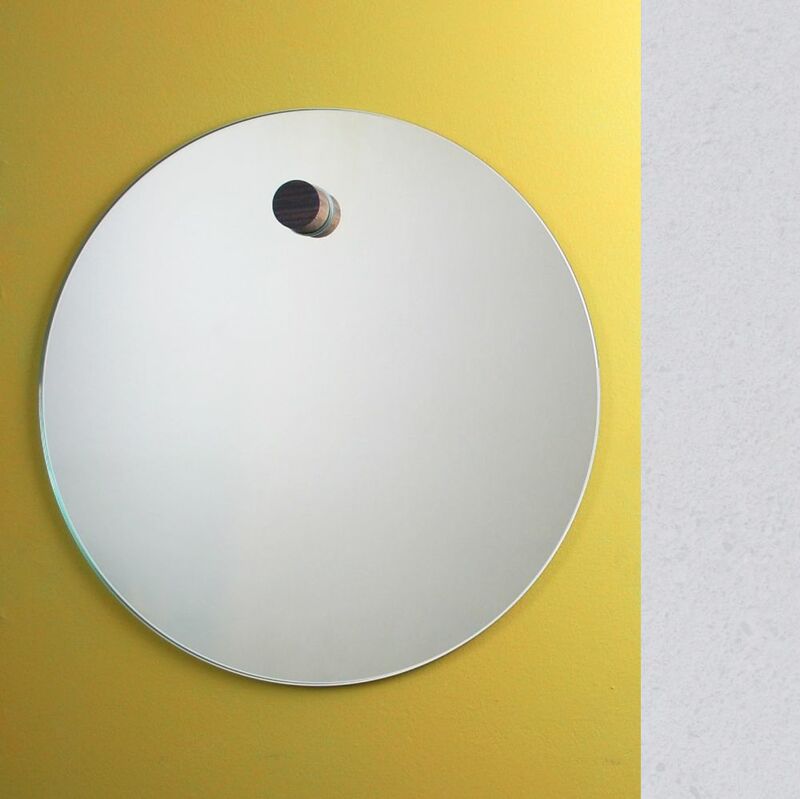 A minimal and elegant mirror perfect for any domestic interior. The Harpa Mirror is designed with function and simplicity in mind and references the relationship between light, water and reflection. The result of a research trip to Iceland, the mirror draws inspiration from the landscape, materials and textures experienced on the journey and integrates clean lines and simple forms. Manufactured in Great Britain, the product is easily installed by fixing the walnut dowel in place before hanging the glass mirror.